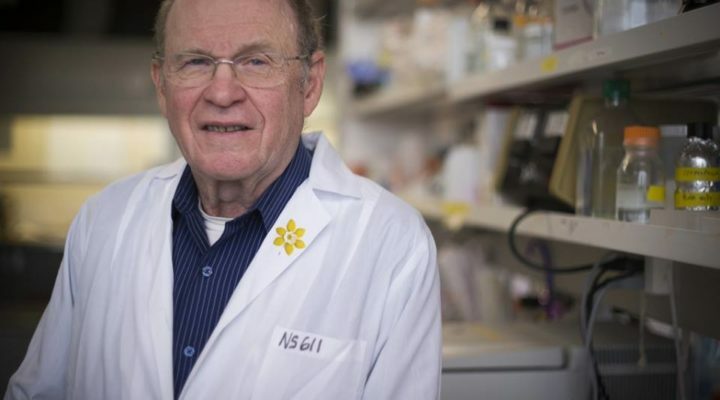 FRAXA Research Foundation and the Fragile X Research Foundation of Canada have awarded a grant of $100,000 over two years to Dr. Raymond Turner at the University of Calgary in Alberta, Canada. 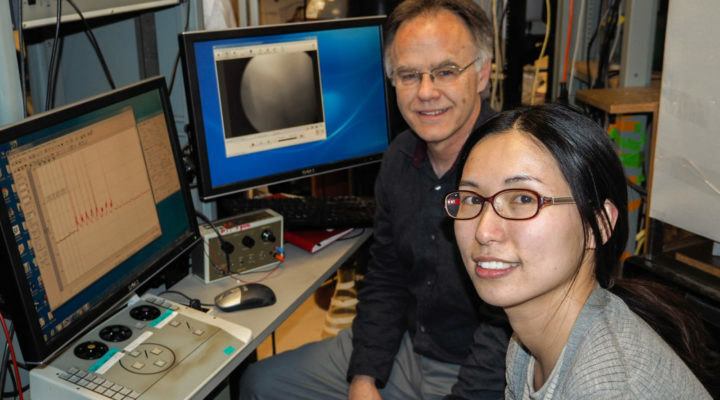 Dr. Turner and postdoctoral fellow Xiaoqin Zhan, PhD are attempting to reactivate a segment of FMRP to reverse symptoms of Fragile X in a mouse model of the disease to reduce abnormal behaviors. 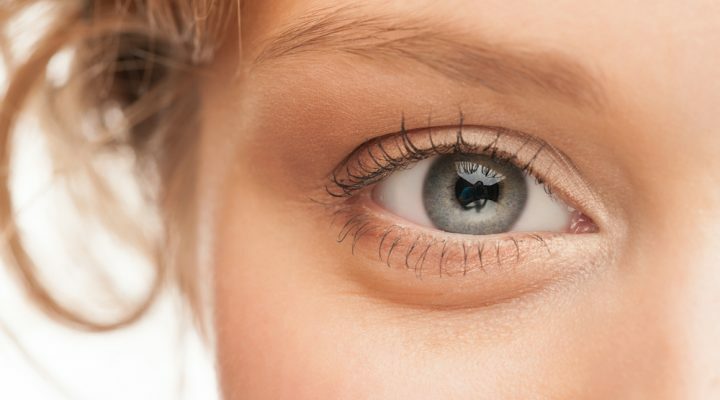 Dr. Craig Erickson and colleagues at the University of Cincinnati used eye-tracking technology to understand sociability in Fragile X syndrome. This study affirms what so many parents, caretakers, and educators suspect: people with fragile X want to be social, and it is anxiety – not lack of interest – which usually hold them back. If anxiety could be reduced, more sociability would likely follow. 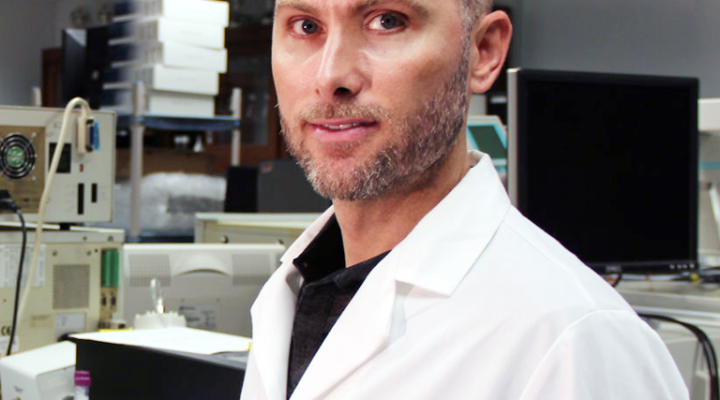 Dr. Erickson is a Fragile X expert and FRAXA investigator who is currently conducting a Fragile X clinical trial of an investigational new drug. 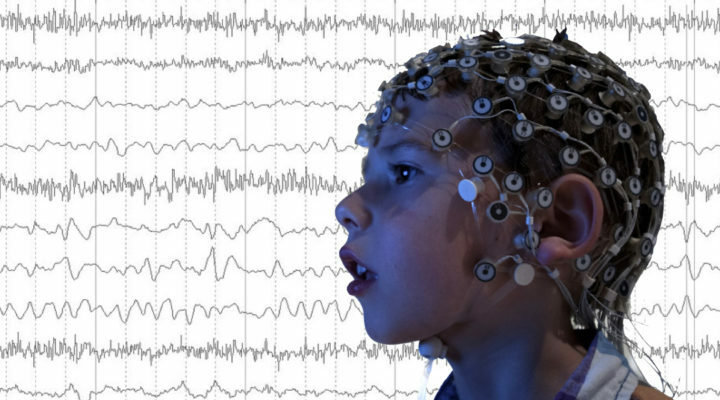 Dr. Carol Wilkinson, MD PhD, and Dr. Charles Nelson, PhD, at the Labs of Cognitive Neuroscience at Boston Children’s Hospital are recruiting young boys (2-7 years) with Fragile X syndrome (FXS) to participate in a study investigating how differences in brain activity affect learning, language, and behavior in FXS. 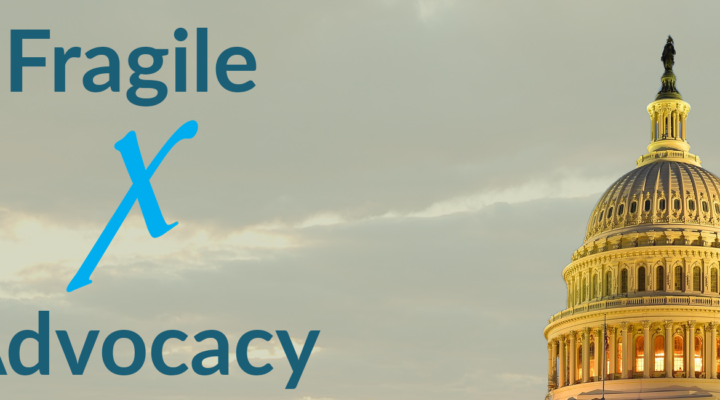 Important information about how best to contact your Member of Congress in support of Fragile X advocacy, including tips, recommendations, best practices and how to get contact info for your state senators and representatives. This 2017-2018 grant of $90,000 is funded jointly by FRAXA and the Fragile X Research Foundation of Canada for the first year. 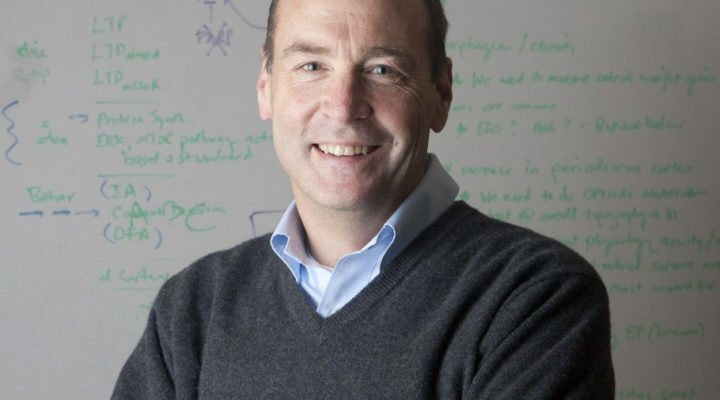 A previous FRAXA grant to the Sonenberg lab has led to great interest in the available drug, metformin, as a potential treatment for Fragile X syndrome. FRAXA is currently organizing clinical trials of metformin. Our world was turned upside down when Taylor was diagnosed at age 2 with Fragile X syndrome. 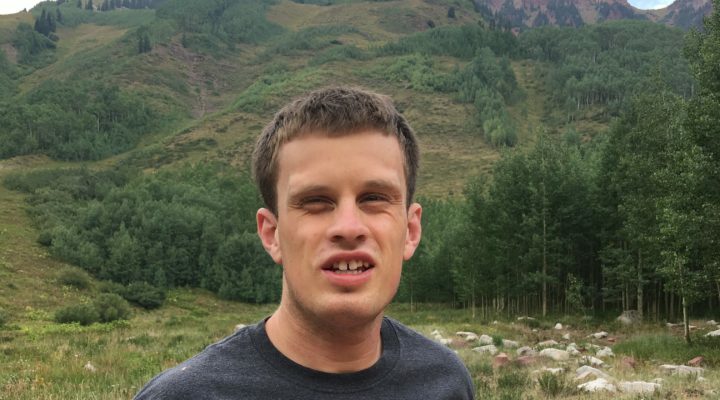 We are thrilled that Taylor is busy, safe, happy and well cared for, living the simple farm life, though 22 years ago this was not the path we had envisioned for him. As a true apple lover, we’ve heard Taylor will pick an apple and give it a kiss before placing it in a basket. He’s also known as “the best chicken man there” as he is one of the few residents not afraid to go boldly into the coop and take the eggs from the chickens. I was recently contacted by my U.S. 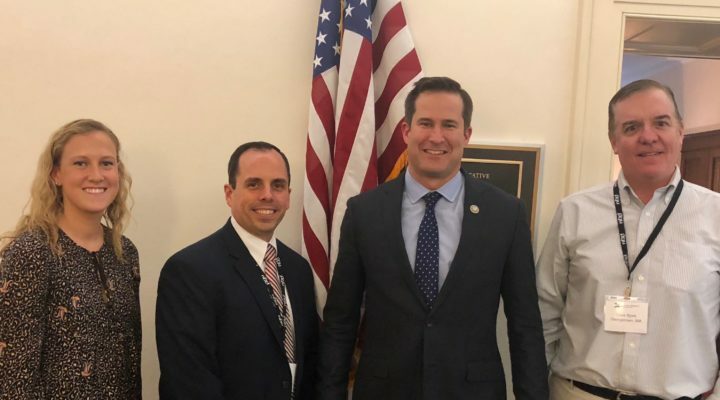 Congressman, Seth Moulton (Massachusetts 6th District) with a request to support a new bill he’s introduced with Gregg Harper (Mississippi 3rd District). The Healthcare Extension and Accessibility for Developmentally Disabled and Underserved Population Act, or the HEADs UP Act of 2018 was introduced on the 50th anniversary of the signing of the ADA. This legislation would designate people with Intellectual and Developmental Disabilities (I/DD) as a Medically Underserved Population (MUP). 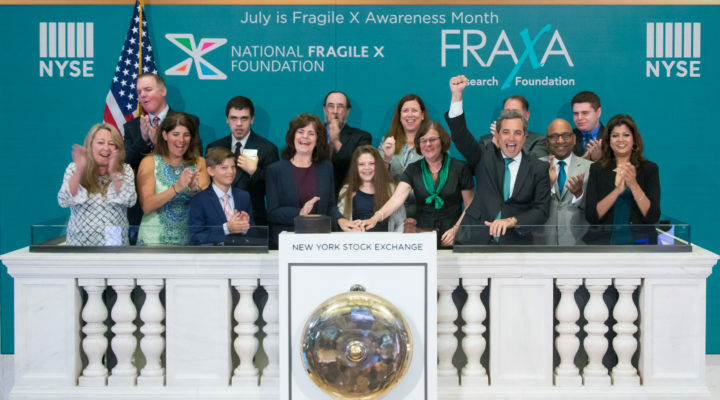 FRAXA Research Foundation was honored to be part of the opening bell ringing ceremony at the New York Stock Exchange (NYSE) on July 5, 2018. We were there to raise awareness for Fragile X along side the National Fragile X Foundation. FRAXA President Katie Clapp and Director of Community Relations Dave Bjork attended with over 30 Fragile X family members and friends, including 4 self-advocates. This was a great opportunity to raise awareness of Fragile X on a big stage at an iconic place. The event was also carried live on television on CNBC, giving FRAXA and Fragile X broad reach around the world. This 2-Period Crossover Study of BPN14770 is accepting adults males with Fragile X syndrome at Rush University Medical Center in Chicago. 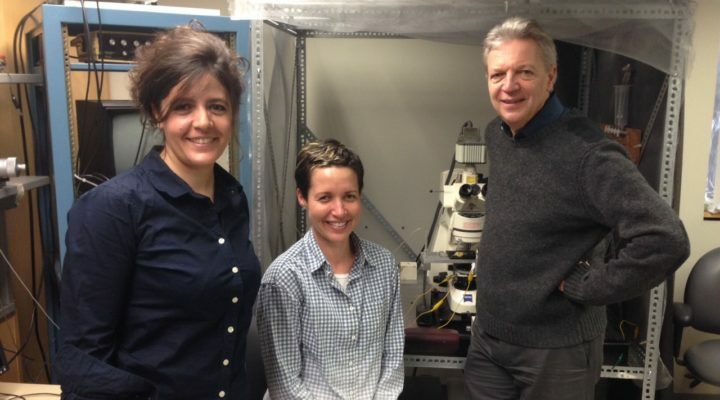 Principal Investigator of the study is Elizabeth Berry-Kravis, MD, PhD. 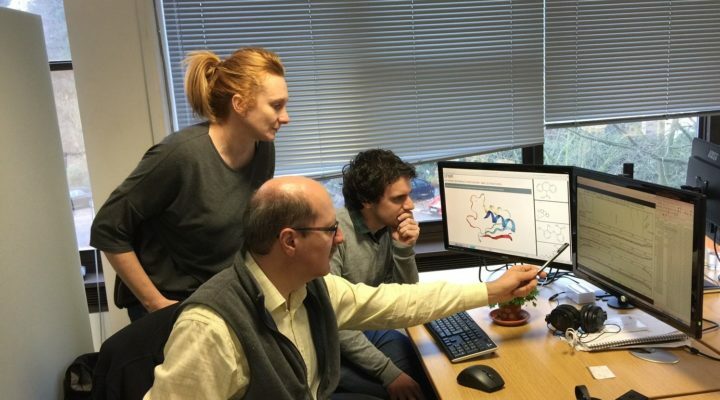 A selective inhibitor of the phosphodiesterase type-4D (PDE4D), BPN14770 has shown the ability to improve the quality of connections between neurons and to improve multiple behavioral outcomes in the Fragile X mouse model. Many medications are used to help people with Fragile X cope. But few clinical trials have been done on these drugs. 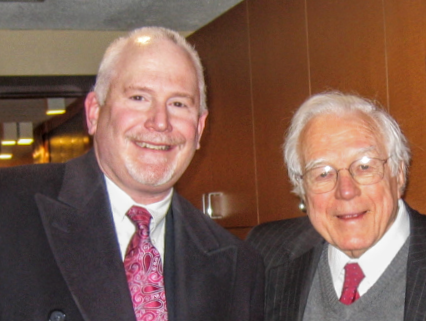 Years ago FRAXA funded Dr. Craig Erickson to run a trial of aripiprazole (aka Abilify). 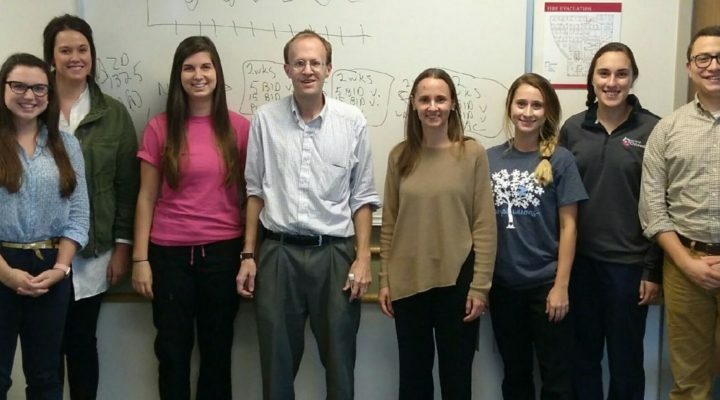 FRAXA guest writer Hannah Miles recently caught up with Dr. Erickson to learn the results of the trial. Patients with Fragile X syndrome who don’t meet the cut-off for a diagnosis of autism show a decrease in impulsivity and repetitive questioning over time, when compared with patients who do, a new study shows. 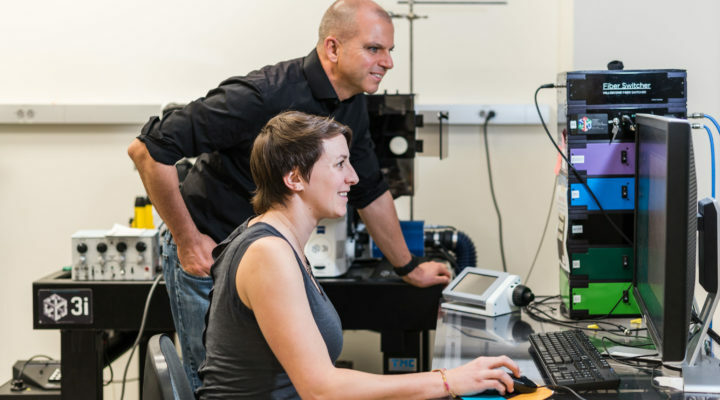 FRAXA Research Foundation has renewed Dr. Elizabeth McCullagh’s 2017 FRAXA Fellowship for a second year. Dr. McCullagh and Principal Investigator Dr. Achem Klug are investigating the “cocktail party effect” in Fragile X mice. There is a specific circuit which allows us to discriminate between competing sound sources, helping us focus on a sound source of interest such as with a conversation partner. If clear differences are found in this circuit, they could be used as potential biomarkers for Fragile X clinical trials. 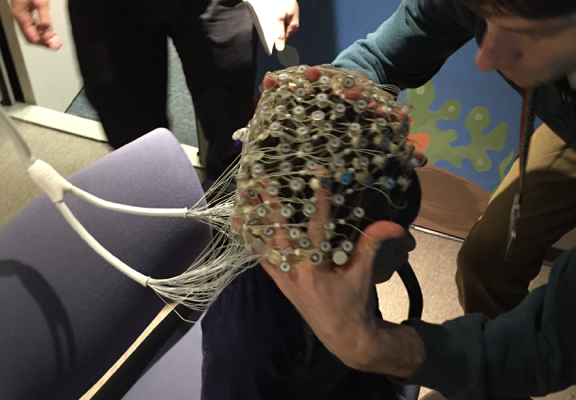 This 2017 grant of $90,000 over two years enabled Dr. Wilkinson to study EEG in young children with Fragile X syndrome at Boston’s Children’s Hospital. She is working with principal investigator, Dr. Charles Nelson, Professor of Pediatrics at Harvard Medical School and a specialist in cognitive neuroscience. 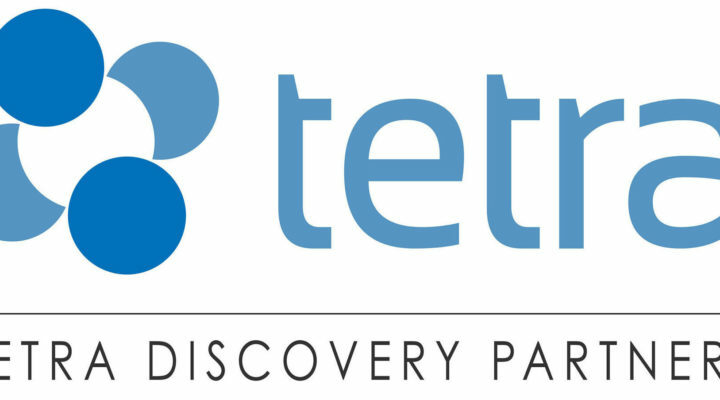 Co-funded by the Autism Science Foundation and the Pierce Family Fragile X Foundation. Like other boys with Fragile X syndrome, Bash is hoping for an effective treatment and ultimately a cure. I am hoping to assist in this research by running my first marathon on April 8, 2018. 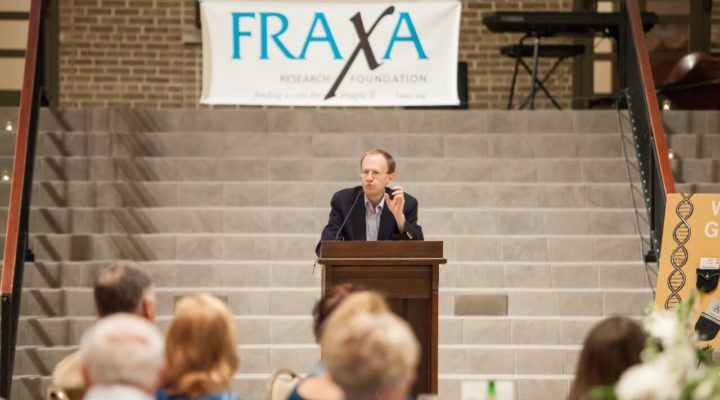 Please sponsor me to fund research through the FRAXA Research Foundation. 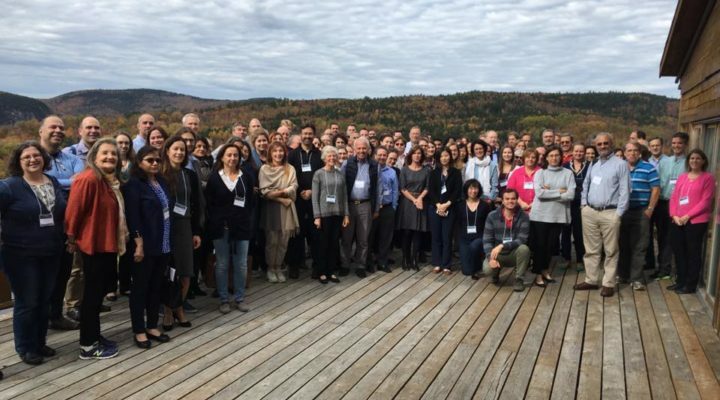 The 18th International Fragile X and Related Neurodevelopmental Disorders Workshop in Quebec, Canada, was a great success, featuring Fragile X much more heavily than any previous meeting in this series! We asked our speakers to summarize their work in their own words. These brief updates from researchers investigating Fragile X. Today the 18th International Fragile X and Related Neurodevelopmental Disorders Workshop kicks off in Quebec, Canada. For the next six days, scientists from around the world will gather at this workshop to focus on recent breakthroughs in our understanding of Fragile X, autism spectrum disorders (ASD), and related neurodevelopmental disorders. This biennial meeting has been instrumental to the discovery of many disease-causing genes and the development of therapeutic strategies for these disorders. Almost all brain research focuses on neurons – nerve cells. However, the brain has many more glial cells which support, nourish, and protect the neurons. 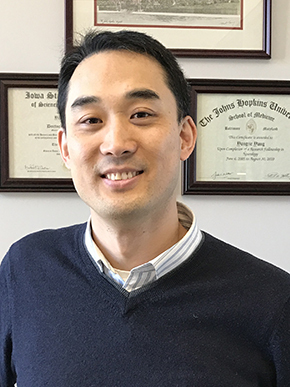 FRAXA Research Foundation awarded a 2017 grant $90,000 to support Dr. Yang’s studies of how changes in glial cells contribute to Fragile X syndrome. 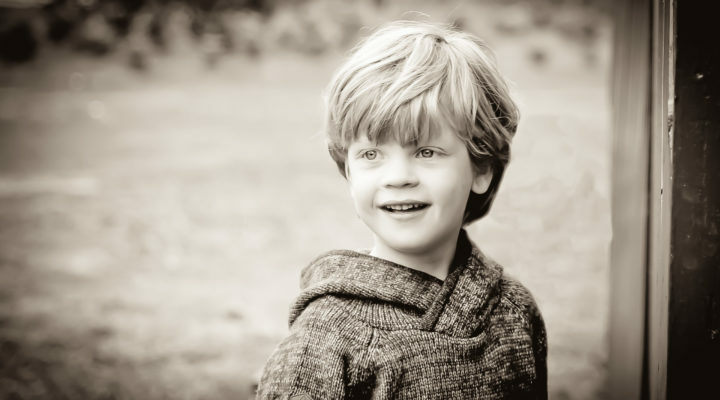 This grant is funded by a grant from the Pierce Family Fragile X Foundation. 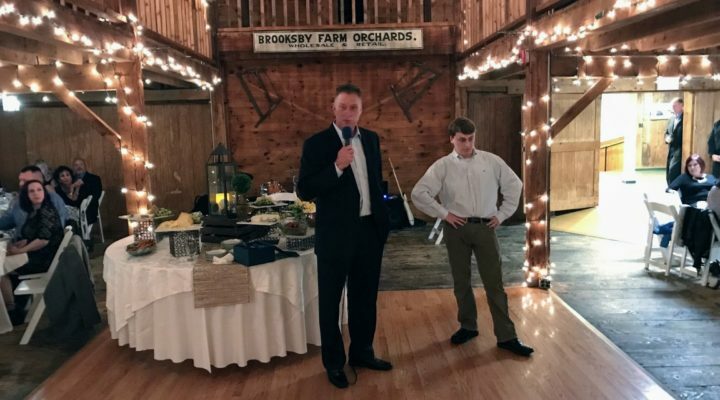 On Thursday, September 7 over 150 friends of FRAXA joined us at the Smith Barn at the Peabody Historical Society for the second annual FRAXA Fall Fling. Together we raised over $75,000 for Fragile X research — including a hand-delivered check for $25,000! Families from as far away as Miami, Florida joined us, even with hurricane Irma approaching their home state. Unfortunately, Irma ambushed Weather Channel Storm Tracker and Fragile X parent, Jim Cantore. July 22 is National Fragile X Awareness Day, but I’ll bet few know the history behind it. In 2000, before there was such a thing as a Fragile X Advocacy Day, FRAXA Research Foundation and David Busby (husband to Mary Beth, father to two adult sons living with Fragile X, a member of FRAXA’s pioneering leadership team, and a prominent and politically well-connected DC lawyer) were running Fragile X advocacy in Washington, DC.